Similar to concierge medicine, Dennis Penner, MD provides his patients with fully personalized and attentive care. 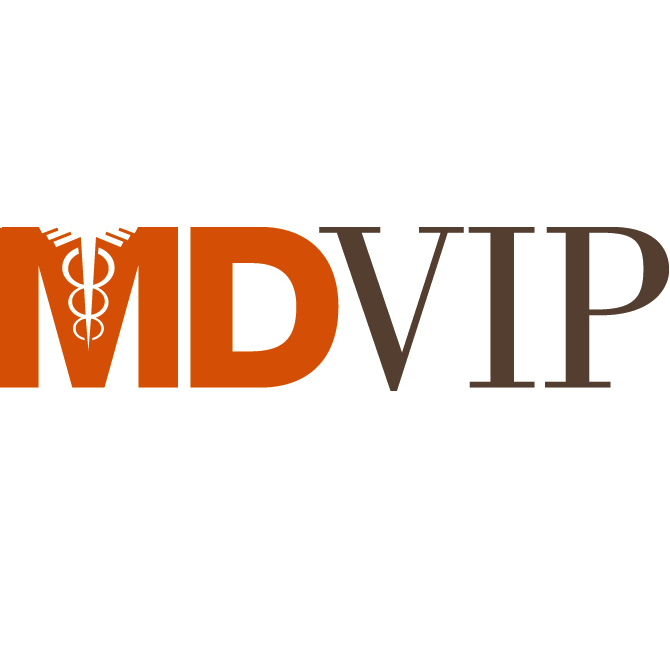 Board-certified family medicine doctor, his MDVIP-affiliated practice is open to patients, including medicare insured, in Los Gatos, CA and the surrounding area. Contact his team today to learn more about the benefits of a private doctor. If you are the owner of Dr. Dennis Penner, MD and would like to make changes to your business listing information, click here.